French is one of the world's most dominant languages and if you're marketing products, services or entertainment to Canadian audiences, you've got to localise your content to French Canadian. 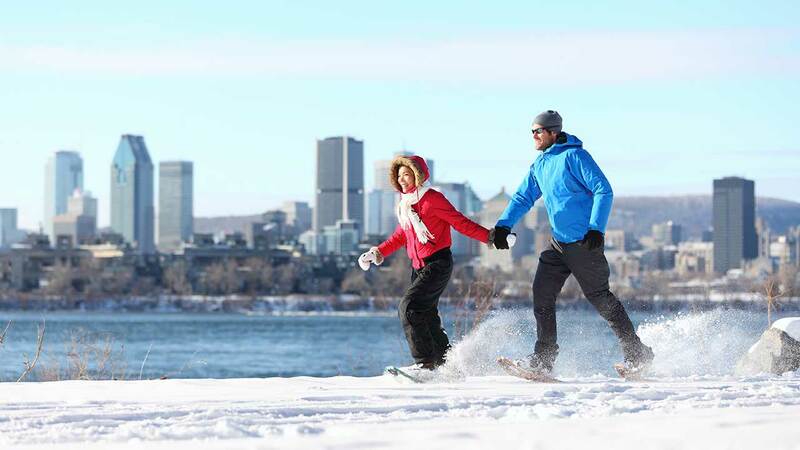 Montréal is the most highly populated region in Quebec and Canadian French is the primary language. Montréal is home to some of the world's top game companies, such as Ubisoft and hosts the Formula 1 Grand Prix race once every year. Making it a mecca for tourists and international business. French Canadians make up approximately 20% of the Canadian population making it critical for nationwide audience engagement, particularly in Quebec where French is the primary language. Any business wanting to grow their business in North America has to communicate in French. 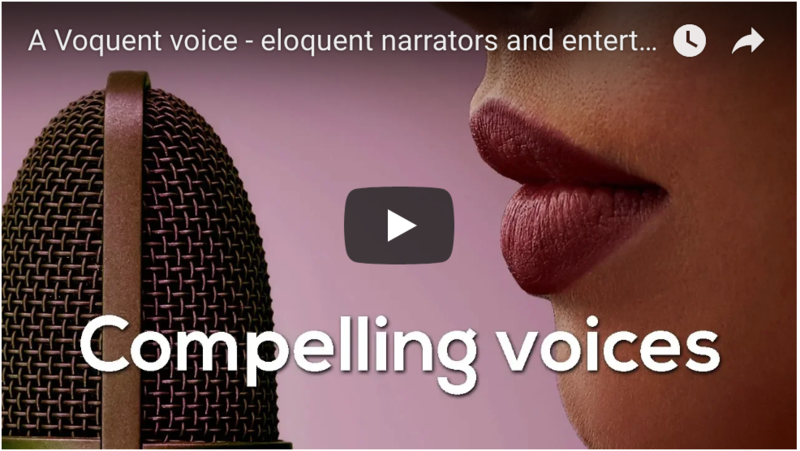 At Voquent we offer expert advice and casting services for French Canadian voice actors and we produce French voice over for Explainers, documentary, Corporat video and more. We have a team of experienced Canadian French translators and script writers to perfectly craft your message. On this page you can listen to samples of some of our best French Canadian voice actors speaking with native accents. If you're looking for a different accent or language, please visit our search page to hear more voice actors.